Do you need some time with the Sprinkler of Fabulousness, the Manifester of Miracles herself? Schedule some time with Miss Trixie here to discuss anything you need that doesn’t fit into the other services. Click image to set time. Have you ever had a candle reading? Have a question in mind over the phone or in-person and I will do a candle reading and interpretation to help assist you to answer. If no question, we will let the flame of the candle do the work. Candle Reading are done with an Open Flame and a piece of paper. Caution is considered, though the preferred method is in an open area. Capnomancy or Smoke Reading refers to divination by smoke. Static capnomancy is performed by burning a candles and reading smoke marks as static images on a piece of paper and passing an article such as a white paper through the smoke The smoke and soot marks left on the paper are then divined as images, somewhat in the manner of reading tea leaves or coffee grounds or Nordic egg divination. Candle (Smoke) reading are often cast for questions directed to or regarding love, luck, money, protection,etc. We use a White Candle for higher awareness, protection (from the material plane). Used for centering yourself because you are not distracted by color; Used for Meditation for inner peace, Spirituality, and attaining a higher power. White is also used for truth, new beginnings, peace, and wholeness. White is a substitute color for all other colors. Click image to set time. If you have ever been around someone with high energy, then you know what is feels like to be energized and excited just from the energy the exudes. 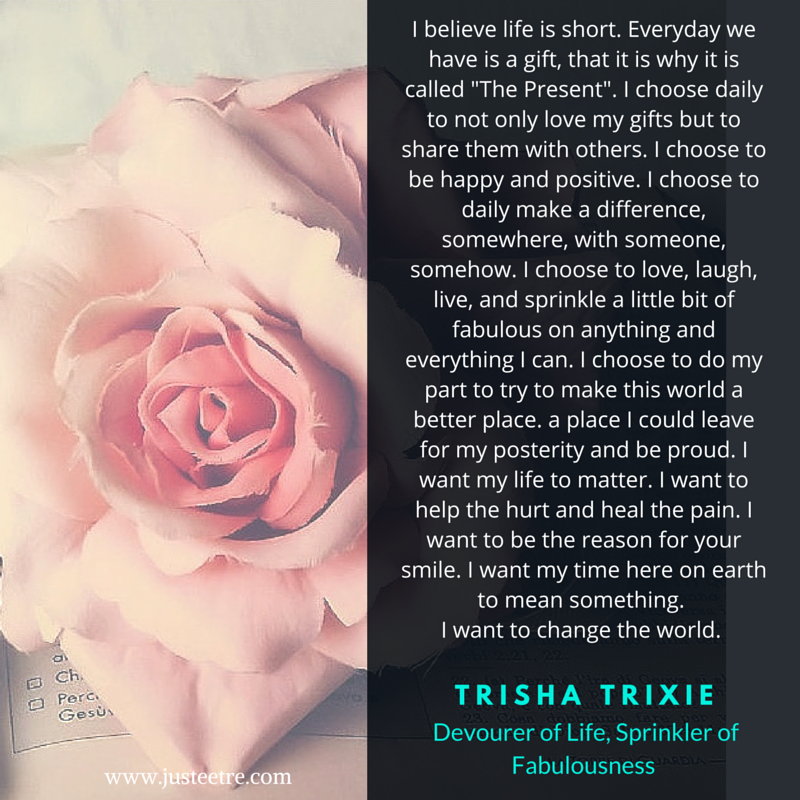 In these Sessions, Trixie will do a Sprinkling Energy Session with you and when your done you will feel like a sparkle of energy has washed over you! This is an “In-Person 1:1” Energy Transfer Location TBD. Energy Brushing is a way of brushing off negative energy and brushing in positive energy. We begin by meeting each others hearts and opening them and allowing for energy work to begin. Then I will begin slowly going along your body and removing any negative energy (thru non touching) until I have completely gone over your whole are (expect sexual parts). From there, I will touch your skin and do a skin brushing to remove any lingering negative energy. Then I will do muscle brushing in the same fashion. Going backwards I will insert positive energy through muscle brushing, skin brushing then back to energy (non touching) brushing. You will feel rejuvenated, refreshed, and more alive than you have felt in a long time. You will feel so good, you won’t be able to wait to schedule your next session. Let’s schedule a time where we can talk and do a meditative Energy Transfer to revitalize your senses and your Soul. Energy Brushing, Skin Brushing, Massage Brushing all included. (If you do not like being touched please alert me and I can alter the Energy Work) Click image to set time. Do you need someone to talk to? A Listening ear? A helpmate to help you out? How about a session with me, Trixie, an Empath, and allow me to help you through your journey. I have been where you are and if I haven’t, I have the ability to walk a mile in your shoes…so let me. I call them Empath Sessions because I will be getting in Tune with You and Your Needs and Connecting with you to better assist you. Being an empath is when you are affected by other people’s energies, and have an innate ability to intuitively feel and perceive others. Your life is unconsciously influenced by others’ desires, wishes, thoughts, and moods. Being an empath is much more than being highly sensitive and it’s not just limited to emotions. Intuitive counseling is professional guidance of an individual using an intuitive connection with the individual’s spirit guides and higher self to obtain specific information about the individual’s life circumstances and life path.Click image to set time.